A potent little herb is radically changing culture as it buds into the mainstream. 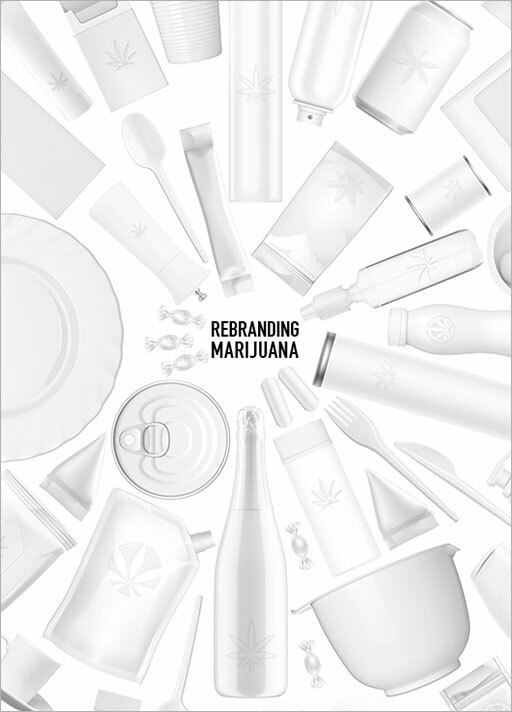 The growing marijuana space is a vast opportunity for entrepreneurs and brands – many of which have nothing to do with weed. How can your brand slice into this pot of disruption?